Discover the Watches & Clocks Available at Barnebys! Barnebys’ Watches & Clocks category is a veritable treasure trove of beautiful and stylish timepieces. Here is a small selection of watches and clocks that are available in auctions around the world. One of the most renowned names in watchmaking is Rolex, and not without reason. They make watches that are not only stylish but also extremely durable, being able to withstand extreme temperatures and up to 100 meters of water pressure. Founded in 1905 by Hans Wilsdorf when he was only 24 years old, the company produced some of the first wristwatches ever made. To this day they do not manufacture anything besides watches, which they see as one of the reasons behind their success. Rolex has also been a big name in sports since 1927, when Mercedes Gleitze swam across the English Channel wearing a Rolex oyster watch. 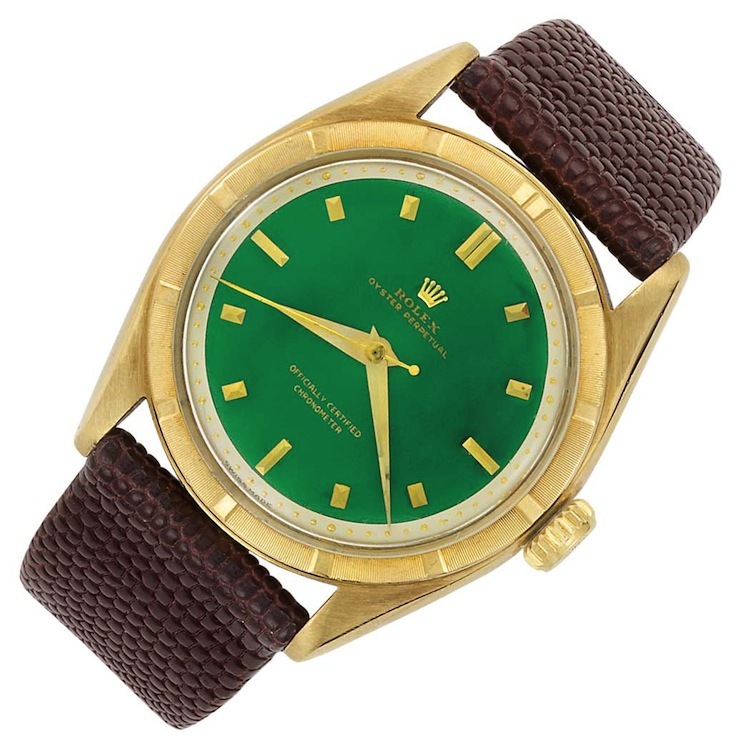 Find all current Rolex auctions here. Omega was founded by Louis Brandt in 1848 when he was 23 years old. After he passed away, his two sons took over the family business. When both of them passed in 1903, the reigns were once again handed over to young entrepreneurs who were no older than 24. This youthful spirit has fostered a dynamic company favorited by many. The has been chosen as the official watch of England's Royal Flying Corps, the U.S army and the Olympics. 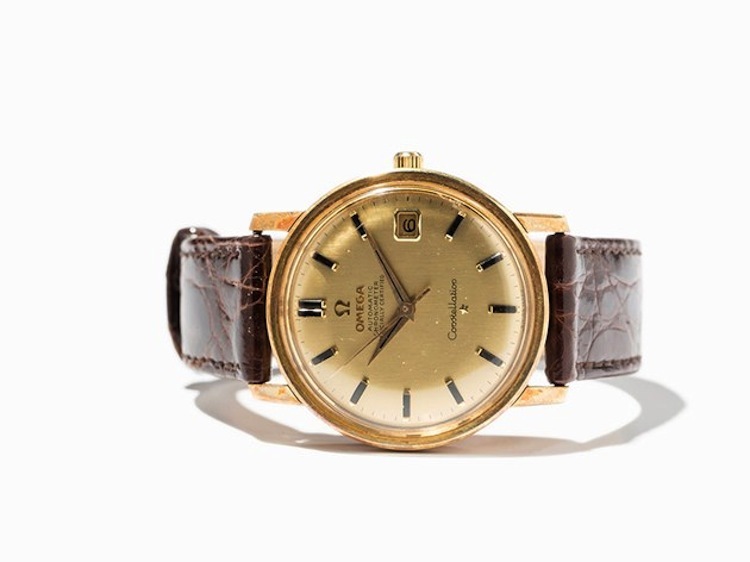 However, one of the most notable official ties Omega has made is with NASA and was the first watch on the moon in 1969. Find all current Omega auctions here. In 1839 Antoine Norbert de Patek founded this family-run company in Geneva. He joined forces with Adrien Philippe in 1845 and together they created one of the world's leading watchmaking companies. Patek Philippe combines traditional watchmaking practices with cutting-edge techniques creating some of the most complicated mechanical watches on the market. Patek Philippe celebrate their 175th anniversary this year, commemorating it with a series of special edition watches. Their watches have broken several world auction records, and can fall anywhere in the price range between $2,000 - $300,000. 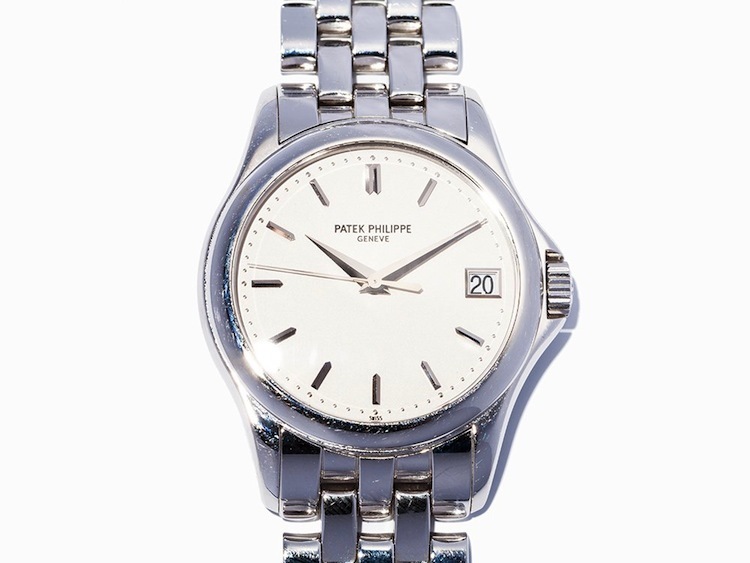 Find all current Patek Philippe auctions here. In 1860, Edouard Heuer started Uhrenmanufaktur Heuer AG in Switzerland. When the company was later purchased by the TAG Group in 1985, and the company name was changed to TAG Heuer. Today the company is part of the LVMH group. Despite these transitions, the business still has it's roots in Switzerland where TAG Heuer have a factory and workshop, and more than one of Edouard's descendants are involved in the business. 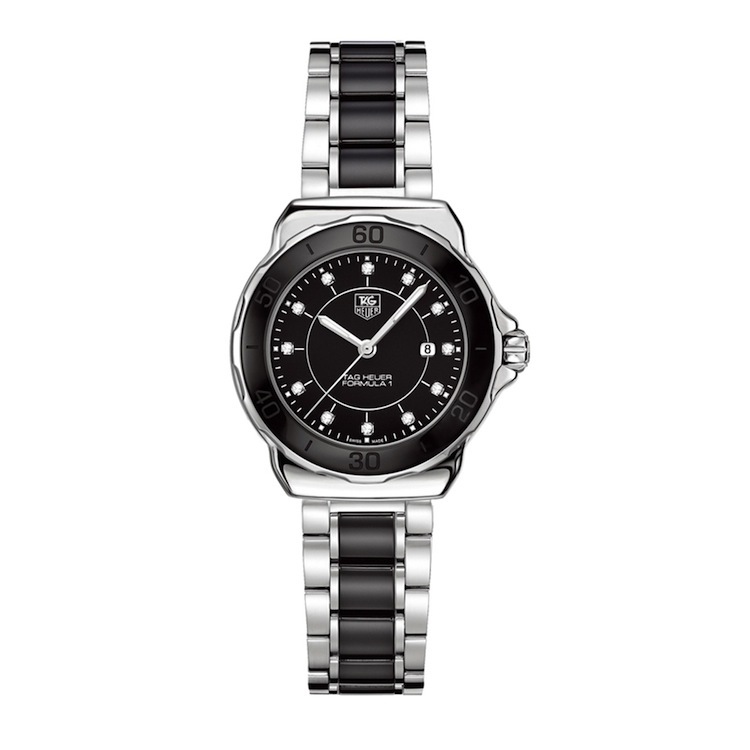 Find all current Tag Heuer auctions here. Cartier are known for both their exquisite jewelry and watches. The company was founded in 1847 by Louis-François Cartier and it remained in the family until 1964 when it was bought up by Compagnie Financière Richemont SA. In 1917 Louis-François revolutionized the business with his Tank model, which was rectangular instead of round. To this day Cartier is on the forefront of both fashion and watchmaking. 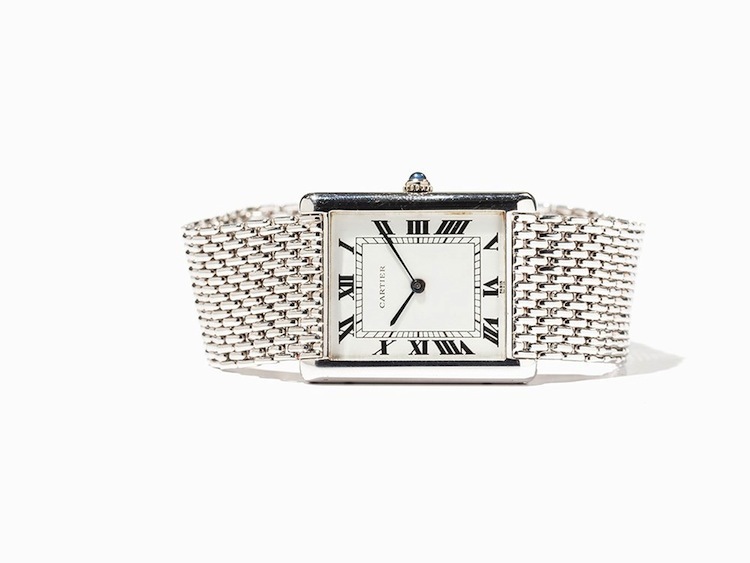 Find all current Cartier auctions here.